BasicsService dogs help with performing a function for a person that is limited by a disability. BasicsEmotional support dogs help individuals with emotional problems by providing comfort and support. BasicsTherapy dogs provide affection and comfort to individuals in hospitals, nursing homes, and other facilities. Learn about the federal laws governing service dogs and emotional support dogs. 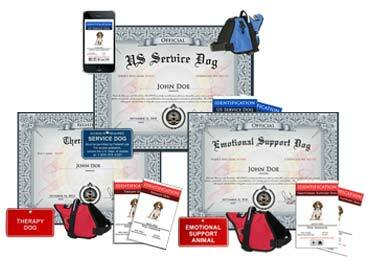 Register your service dog, emotional support dog, or therapy dog and order the kit. Click on the photo below to get started. If you have already registered your service dog, emotional support dog, or therapy dog, click the photo below to verify the registration. 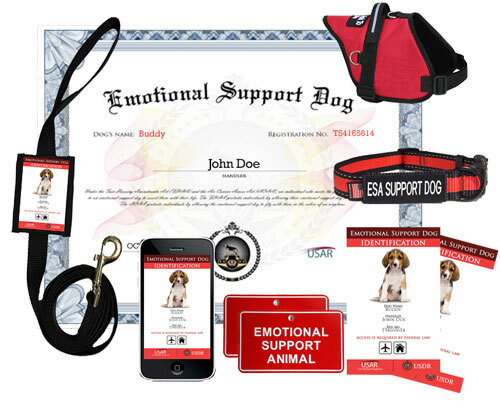 How do I register my emotional support dog? How do I register my therapy dog? What Do the Kits Include? Our ID cards with your service dog, emotional support dog, or therapy dog's photo will make it easy to identify anywhere in the country. 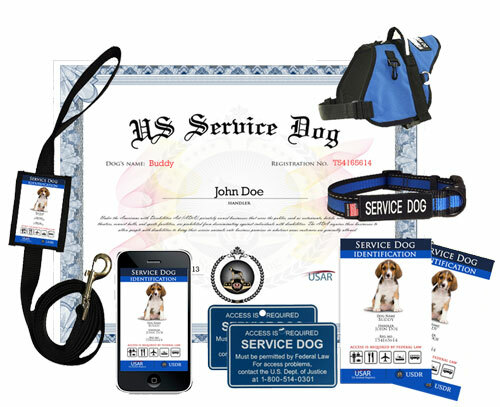 High-quality kits for service dogs, emotional support dogs, and therapy dogs. We believe in providing quality kits that will last a long time. We're here for you when you need us. Have any questions about your kit? 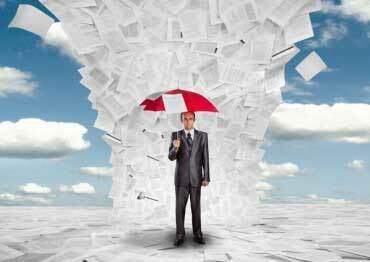 You can contact us here and we'll be happy to help you. Your service dog, emotional support dog, or therapy dog will be registered with the US Animal Registry for the whole life of the dog. Want an extra tag? additional ID card? You can add additional items to your kit to have it just how you like it. 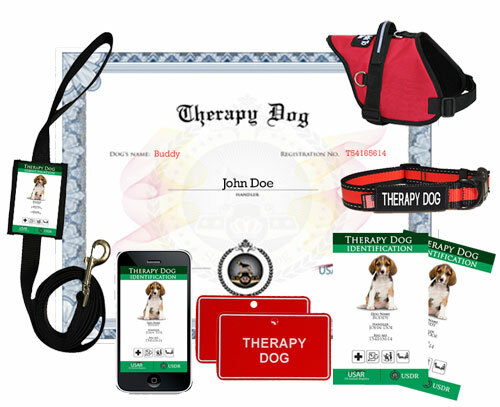 Provide us with the handler and service dog, emotional support dog, or therapy dog's name and photo and we'll have them printed on the ID cards. Continue to the checkout page, where you can tell us where you'd like your service dog kit, emotional support dog kit, or therapy dog kit shipped to. 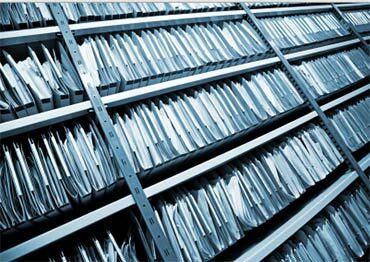 Once your order is submitted, you'll see a page confirming that your order has been placed. Depending on the shipping speed you selected, you will receive your kit within 7 business days.